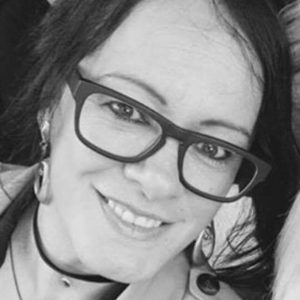 Gina Colvin and I make a case for Secular Lent as she teaches me about her own Lent practices and what she has learned during her deep dives into what Lent is all about. We share our own thoughts on what spirituality means to us as we have left Orthodox Mormonism behind. Be inspired by Gina’s philosophical views of the Liturgical year, the meaning behind each season, and the beauty within the rituals and meditations. What does fasting mean? Why may it be important even after we have left religion behind? 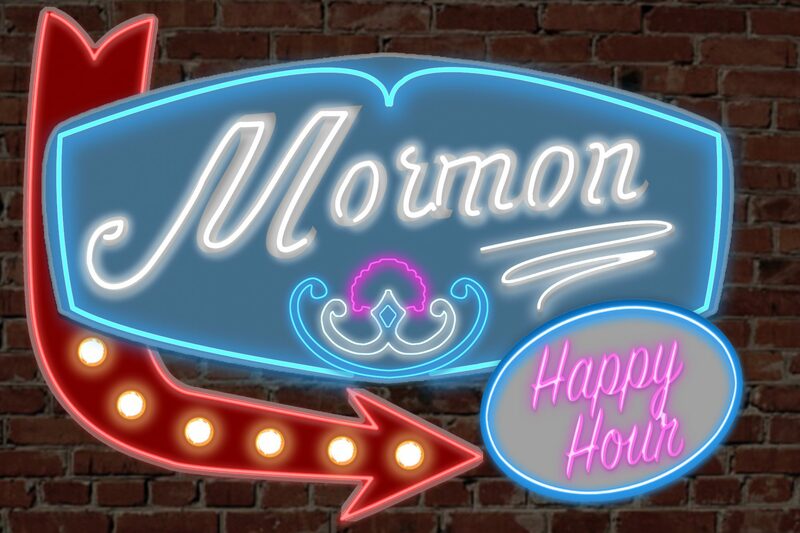 As always, please enjoy the full video of this conversation on Patreon, just search Mormon Happy Hour or follow the links in the show notes. Gina Colvin also invites you to join her on March 30th in SLC as she hosts “Farewell to God: A Lenten Retreat” something that sounds a lot like a KonMari to God! Details in the show notes. Craft Beer (or Cider, Seagrams, Hard Seltzer) Easter Hunt!!! 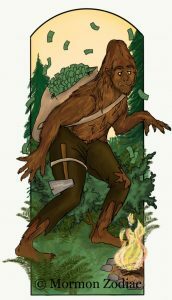 Mithryn stops by for an installment of Six Minute Skinny-Dip into Mormon History, where we explore a hairy phenomenon in Mormon Folklore, that of Bigfoot as Cain. And for yet another Bigfoot sighting, Part 3 of Mormon Zodiac comes next, where we learn the last 3 uniquely Mormon astrological signs! Have you found yours yet? And to conclude the episode, a Sunstone Interview featuring Benjamin Shaffer of Christ’s Church, a fundamentalist sect of Mormonism. Colleen has a fascinating time learning more about this particular sect, how it is the same yet very different from Mainstream Mormonism. Living the Law of Consecration? Polygamy? Foreordination and personal revelation? It’s all in there. Video of Benjamin Shaffer, Mythrin and Mormon Zodiac can be found on Patreon. Check out a FREE special interview on Patreon this week, Mark Whitley brings us “Why I Don’t Drink,” a pros and cons discussion of his decision not to partake in alcohol following his faith transition away from Mormonism. The direct link is in the show notes.